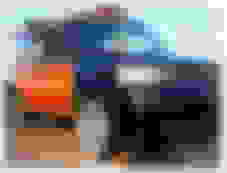 Anyone have pictures of this thing? How did they mount the rear tire? Is the hatch able to stay open with the additional weight? He's on SL but never posts. Last edited by MR_LUV; 04-11-2019 at 07:02 AM. There's more pics of the Woody action in the newest Scion catalog/magazine available from dealers. Last edited by MR_LUV; 04-11-2019 at 07:03 AM. i've met them at a show before. Yup. I went to my Scion Dealer last week and saw the article on this sweet ride. The ride was built for his wife. 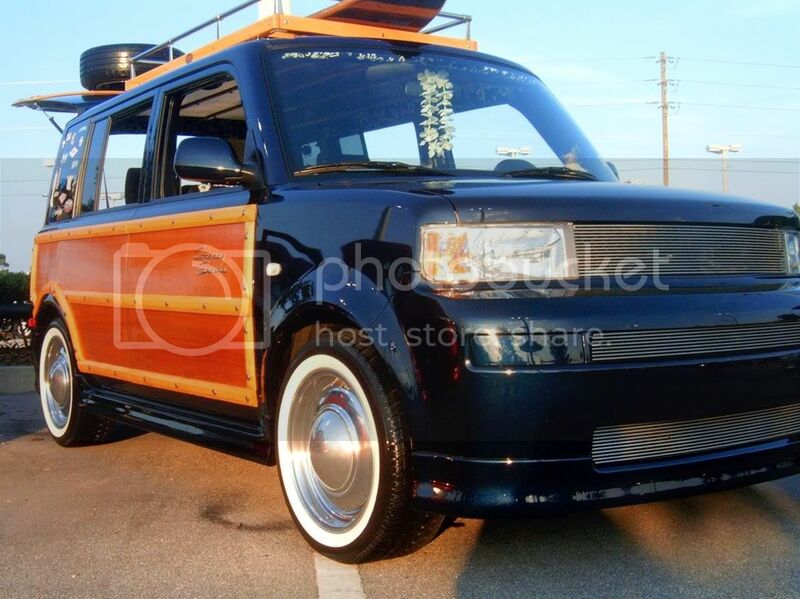 The dude is thinking about starting some sort of business to make our xB, 'woody' looking. Cool idea! 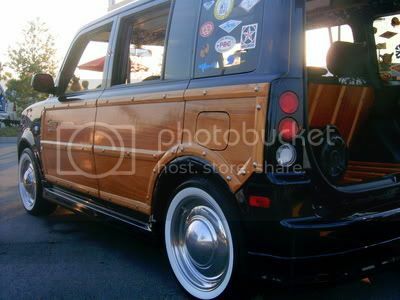 There is/was a BCP xB with a "Woody" kit on it over here in Seattle... saw it a few months ago.. haven't seen it at any meets or around tho.... but it looked pretty cool. Even had some interior done, if i recall correctly, to continue the look inside....was very nicely done. Last edited by MR_LUV; 04-11-2019 at 07:05 AM. So where is the owner? I hope he/she post here, or if anyone have a chance to talk with them, ask them to visit SL. I'm kinda interested on the rims and want to know the specs(steel or alloy, how much and where to get). There's a ton of pictures in the gallery here on SL. That is some great looking work! i saw and read about the box its a cool idea. I like the wheels they were one off the believe. There are a few companies that make those smoothies in custom sizes and bolt patterns. Two that come to mind are Stockton and wheel vintiques. yes, but only on alloy and I believe its starts on 16", no 15". for some reason I am more attracted on the chromed steel(seen on my neighbor's 54' chevy), but steel only comes in 5 and 6 lugs. btw, the alloy runs $1350, compare to chrome steel $400 ballpark, too bad no fitment for xB. 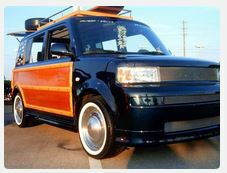 Then, what ones are on that woodie xB? They look like 15 steel smoothies to me. They told me they can make any lug pattern and offset. I think they quoted like 100 bucks a wheel plus cap. I guess i'm talking to the wrong person there. Vintique told me they only do aluminum smoothies for xB, non for steel. same thing with Stockton wheels. Do you mind, if its not a trouble for you, to give me you contacts name and number. $100 per wheel, that is also why I wanted steel wheel. [quote="2tone_xB"]i've met them at a show before. How did they mount the tire on the rear hatch and have it support the weight?